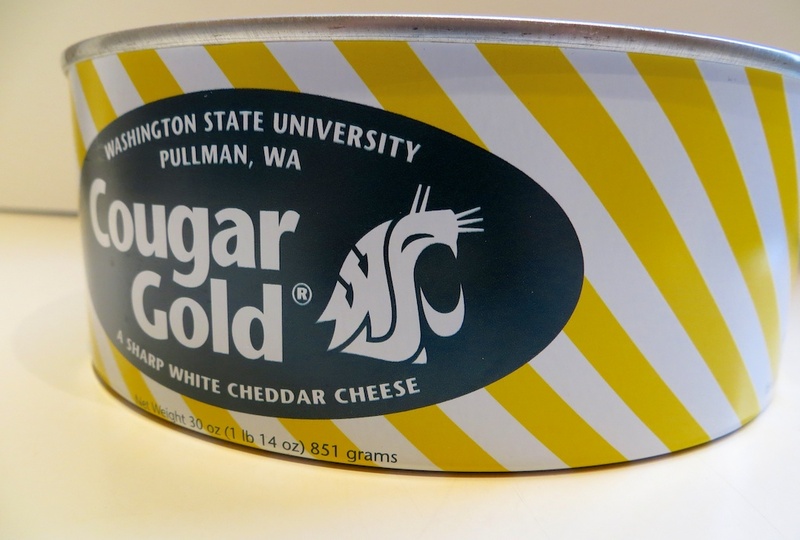 When I was growing up in Edmonton, Alberta, a big part of any visit from our Pullman, Washington relatives was the tin of Cougar Gold cheese they’d bring as a gift. It was old and crumbly and came in a nearly two-pound tin. Yes, a tin. In my opinion, it’s the finest sharp white cheddar in North America, developed in the 1930s and still produced by students at Washington State University, with the individual maker’s name stamped on each tin. So when I hear South Fork Public House in Pullman has a mac and cheese with Cougar Gold sauce ($11.50), I have to head right over. 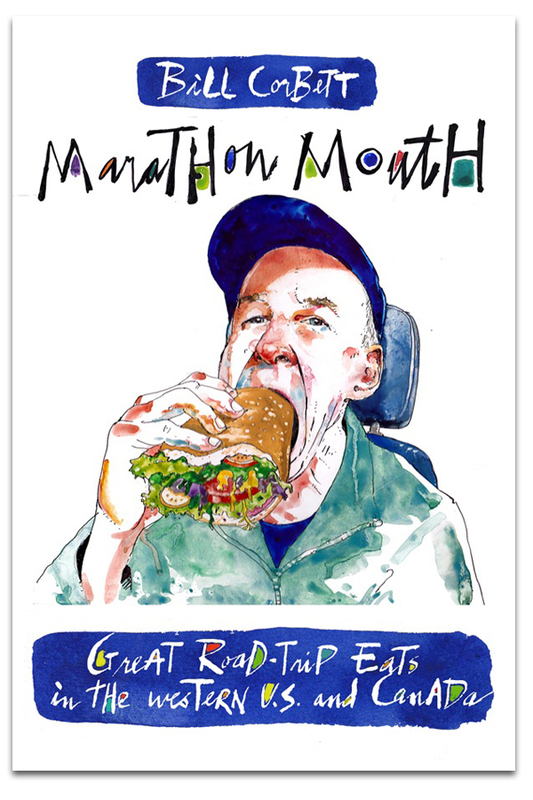 I don’t need a menu, steering right past the burgers, sandwiches, sliders and other pub food straight to the mac and cheese. 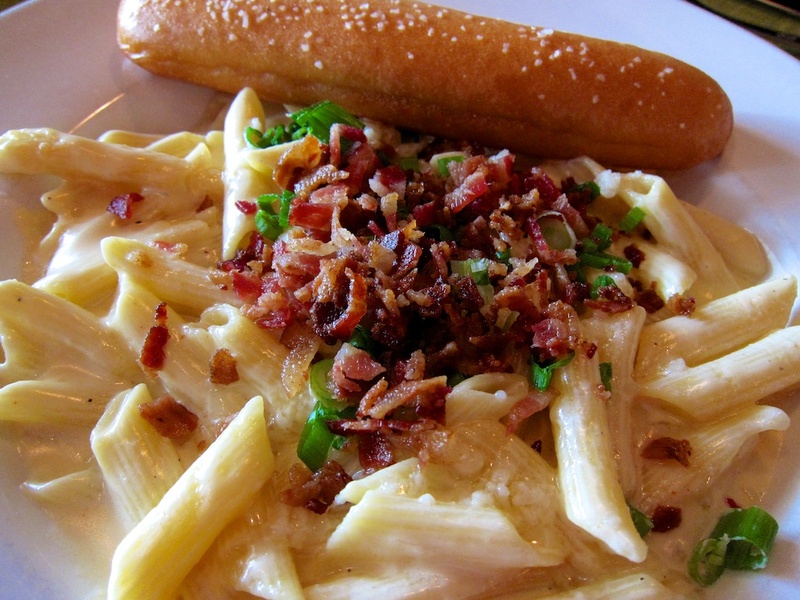 The bacon bits and scallion topping are nice but don’t get in the way of the thick, rich Cougar Gold sauce sticking to the penne like a warm blanket. Now, that’s my kind of childhood comfort food. After licking the bowl clean, I go in search of Dissmore’s IGA, so I can take a tin or two back to Canada. Note: The cheese is cheaper to buy at Ferdinand’s Ice Cream Shoppe, if you can find nearby parking on campus, but it doesn’t have Dissmore’s outstanding selection of beers. It can also be ordered online in the U.S. through the link above. This entry was posted in cheese, Pullman, Washington and tagged cheese, Cougar Gold cheese, Pullman, Washington State University on November 11, 2013 by bcorbett907.